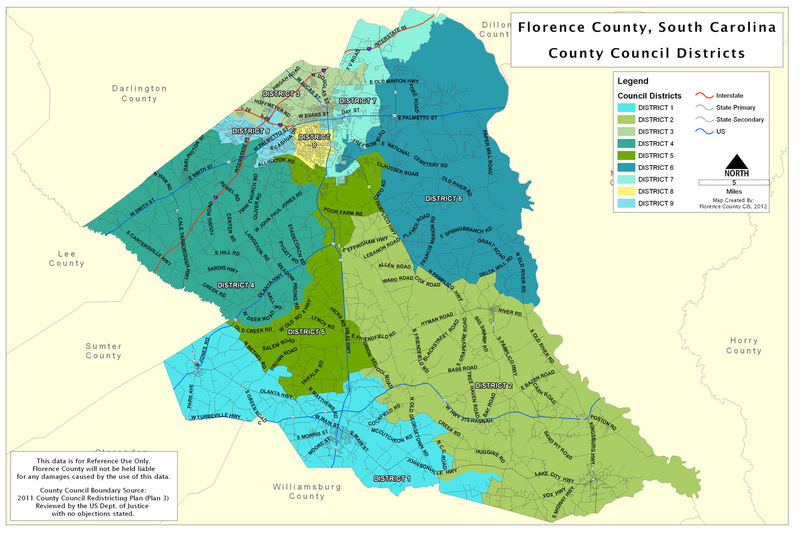 Florence County thanks each business/industry that participated in the survey and applauds your effort to help increase recycling in the County! Businesses in Florence County recycled materials such as plastics, metals, batteries, paper/paperboard, fluorescent lights and tires. Their efforts increased the total tonnage for the County to 119,586.4 tons. Note: Listed tons are the totals from the SW Manned collections stations and the City/Towns recycling figures. Total tonnage figure is a combination of listed tons and recycling information provided by businesses that participated in the 2004 survey.